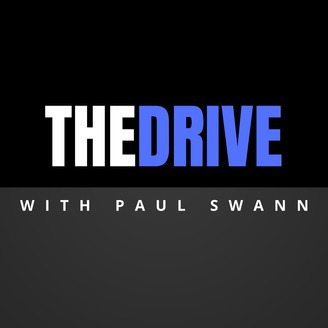 The Drive with Paul Swann, a one-hour weekday talk show hosted by veteran broadcaster Paul Swann, focusing on Marshall University athletics and other Tri-State sports teams and events. Swann is regularly joined by guests and callers to discuss current topics. You can hear Paul’s work at ESPN 94.1 FM & AM 930 in Huntington, West Virginia. 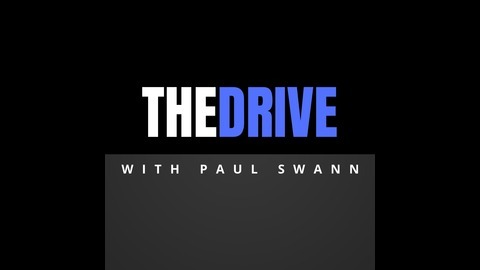 Become a supporter of this podcast: https://anchor.fm/the-drive-with-paul-swann/support. Marshall football announces a future opponent, Marshall basketball announces two new additions to the team, and Paul Swann breaks it all down for you.